First time on CD for this classic soundtrack, includes previously unissued bonus tracks! Complete feature-length film on DVD included! 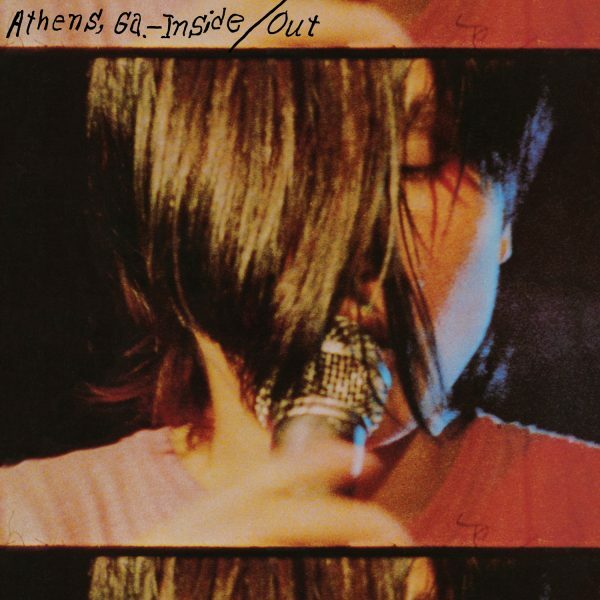 When the documentary Athens, GA–Inside/Out was released in 1987, it provided a peek into the town that had turned the music world upside down by producing acts like R.E.M. and The B-52’s. For those who didn’t get to see this limited-release film in the theaters (or in clips on shows like MTV’s 120 Minutes), a soundtrack LP filled with rare and unreleased music was also released to universal acclaim. Twenty-five years later, Omnivore Recordings is proud to let everyone see and hear this remarkable piece of music history by reissuing the film on DVD and, for the first time, issuing the soundtrack on CD—all in one package. To make it even better, the CD contains five bonus tracks, including two previously unheard performances! A mix of interviews and live shows, Athens, GA–Inside/Out is a love letter to not only the musicians, but the town of Athens, Georgia, as well. Bands like Pylon, Flat Duo Jets, Dreams So Real, Love Tractor, and more tell their stories and play their songs. R.E.M., The B-52’s, and local “celebrities” like the Reverend Howard Finster (creator of album art for R.E.M. and Talking Heads) also reminisce. The film presents the town as a place where both creativity and personalities thrive. And, even though everyone wants their own band to be the next big thing, the sense of camaraderie is obvious—with every band being a fan of the other! The DVD features a 2003 interview with Kate and Cindy from The B-52’s, a commentary track, and more. The performances on the soundtrack CD were recorded especially for the film project, and have been a holy grail in the collector’s circuit for the nearly 20 years that the soundtrack LP has been out of print. A stunning remaster brings to them a clarity previously unheard. With the addition of five bonus tracks, the soundtrack on CD is even more of an event. The bonus tracks include songs featured in the film that were not on the LP, as well as ones from the sessions that weren’t included in either the film or the LP—including a newly found performance of Love Tractor’s cover of The Rolling Stones’ “Shattered” with R.E.M.’s Peter Buck on guitar! Omnivore Recordings CD/DVD combo of Athens, GA–Inside/Out is the ultimate document of the independent music scene of the mid-1980s. It has never looked or sounded this fantastic. (All I’ve Got To Do Is) Dream – R.E.M. Swan Swan H – R.E.M.